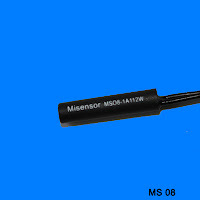 Cylinder Reed Sensor - Misensor Tech (Shanghai) Co.,Ltd. 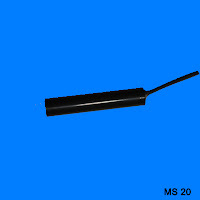 Cylinder Reed sensors are widely used to the security system , household application ,Auto and so on . 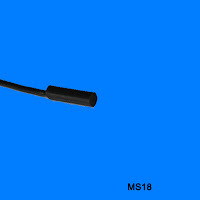 the sensing distance range from 5mm to 30mm is available . three types can choice . 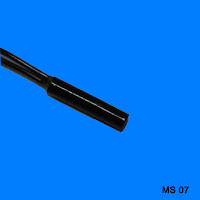 MS07 is a small cylindrical ,ABS housing to protect the inner reed switch. MS18 has the smallest size , . Widely be used to communication field . 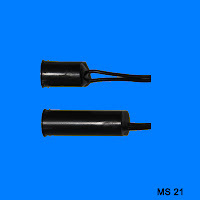 MS20's is similar size with MS08.MS21 and MS20 can realize the same function as the MS08. They are designed to work in a high voltage and power environment .